Whether a resident or a visitor, all those who love St. Simons Island can agree that the natural beauty and character of our island must be preserved. 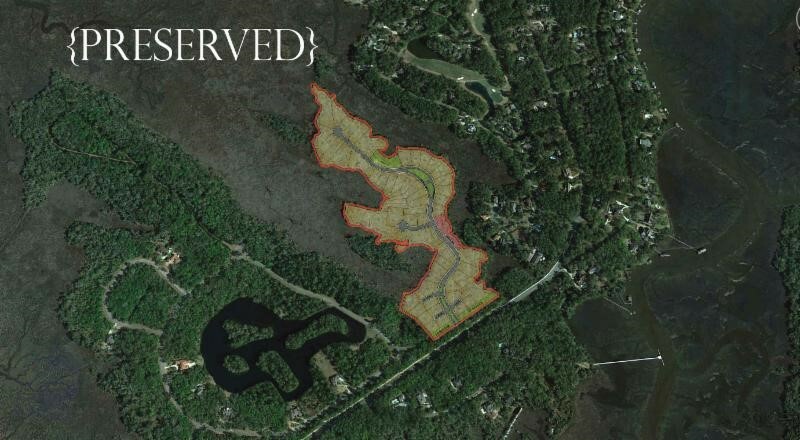 Due to the efforts of Michael Hardy, a DeLoach Sotheby’s International Realty Agent and property owner Frank DeLoach, this 23 acre tract previously zoned for 54 homes will be preserved as an undeveloped natural green space. 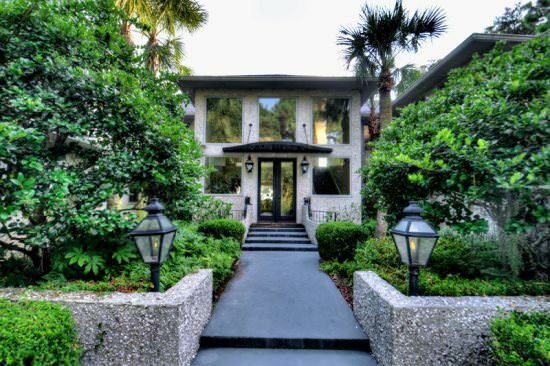 Gorgeous serene home located on the spectacular deep marsh creeks of 40th Street, two blocks from a quiet, private Sea Island Beach. 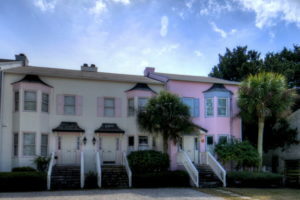 This home has an elevator, three bedrooms on the first floor and two on the second floor. Six bathrooms and two powder rooms. The kitchen is a full chef’s kitchen with high end appliances and dining bar area. 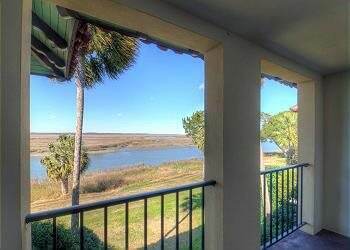 This classic 4 bedroom, 4 bathroom condominium has a spacious floor plan that is great for entertaining with gorgeous marsh views!Â One bedroom with a full bath is located on the ground floor with three additional bedrooms and three baths upstairs. 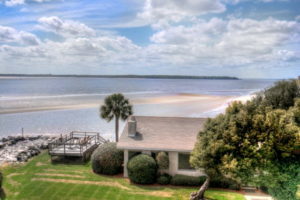 Conveniently located close to the Beach Club, Spa and Cloister Hotel. The Magnolias are in bloom in South Georgia. 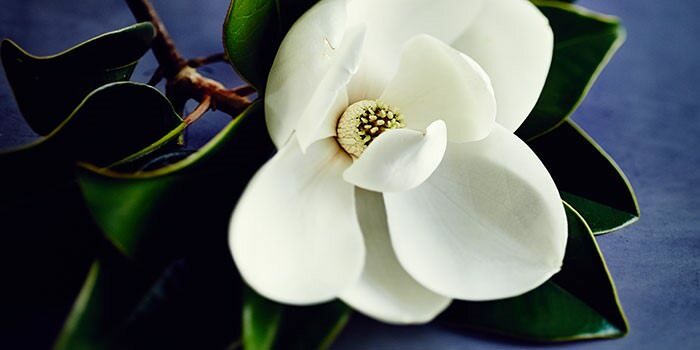 Magnolias are recognized by their large white flowers and thick glossy leaves. 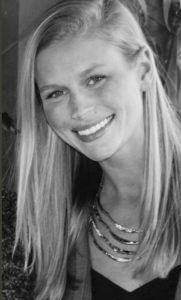 Click on the photo below for a special ‘Love letter to the fragrant South’ from Garden and Gun Magazine.